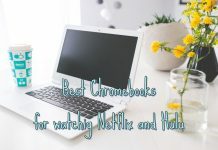 We’re really big fans of the Chrome OS here at Techosaurus Rex and we’ve already shared with you some of the top Chromebooks out there. 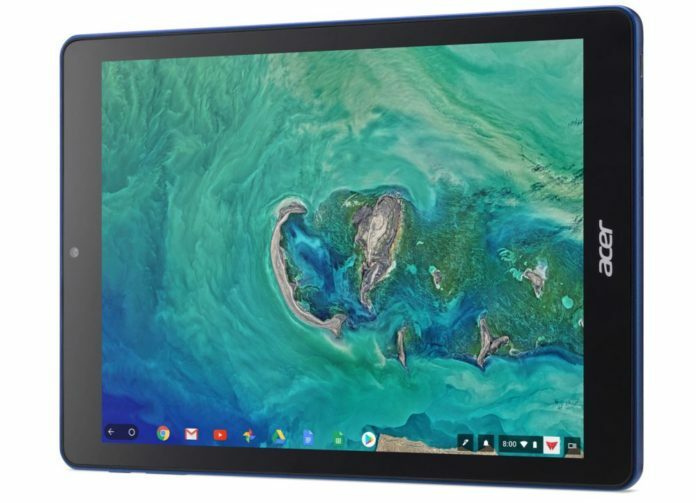 But today we have some even more exciting news: the first ever Chrome OS tablet is about to go on the market and we have tons of reasons to be hyped about this release. Created by Acer, the upcoming Chrome OS tablet will be called the Acer Chromebook Tab 10 and it is built to rival Apple’s iPad, actually! This is extremely interesting and a truly ambitious project, as most people were expecting the first Chrome tablet to actually be a very low cost product. Instead, Acer is going big with the Chromebook Tab 10, trying to rival the iPad, the major and best (in our opinion) tablet on the market right now. 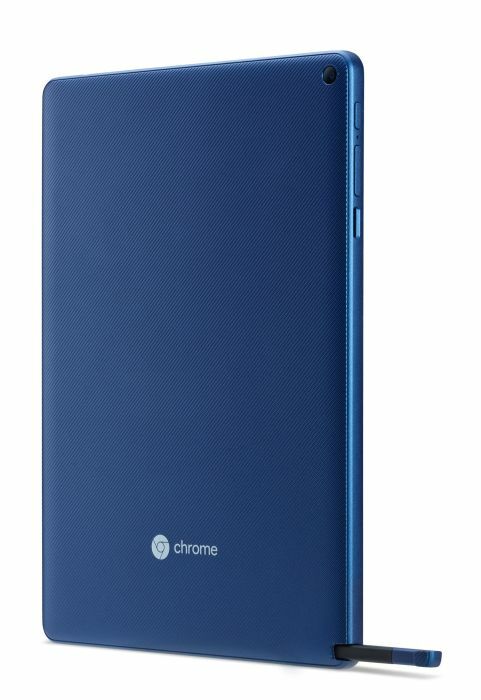 The company actually announced their upcoming Chrome tablet one day before Apple’s anticipated announcement of a new iPad so the competition’s on! Since this is meant to be an iPad rival, it has some specifications that closely match what Apple’s tablet has to offer. For example, we’re talking about a 9.7-inch display with a 2048 x 1536 resolution, just like the iPad. The tablet is powered by an OP1 Processor, a Chrome OS-optimized chip that is actually powering some of the biggest Chromebooks out there. 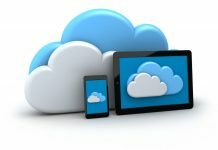 In other words, it’s going to be a tablet with great performance! It will also be able to run Android apps, so you will have a ton of options on hand. It also has 4GB of RAM and 32GB of internal storage, the latter being apparently the biggest problem of this tablet. However, this one does have a microSD card slot, so you can get some extra storage (if you spend some extra money, of course). But fortunately, large microSD cards are not expensive! An interesting thing about the upcoming tablet – although not necessarily something to get extremely excited about – is that it comes with an integrated stylus and support for it. However, we are talking about a Wacom-branded stylus which doesn’t require a battery or any additional charging, which is a good thing. In terms of cameras, it definitely does not excel – but tablets normally have a poor performance in this area. The Acer Chromebook Tab 10 will offer a 2MP front-facing camera and a 5MP rear one which should be enough for basic photo shooting, but not really up there at the next level. 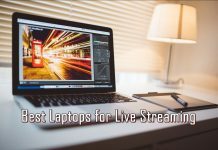 It also has an USB-C port, a 3.5mm headphone jack, 802.11ac Wi-Fi, and Bluetooth 4.1, plus a battery that promises to deliver about 9.5 hours on a single charge. In other words, pretty good stats! The tablet won’t be very cheap, though. The expected price for is $329, which is a bit surprising for me, having in mind that you can get great Chromebooks for under $200. But you can’t compare apples to oranges… and this is indeed an orange. Or an apple. Whatever you prefer to call it. 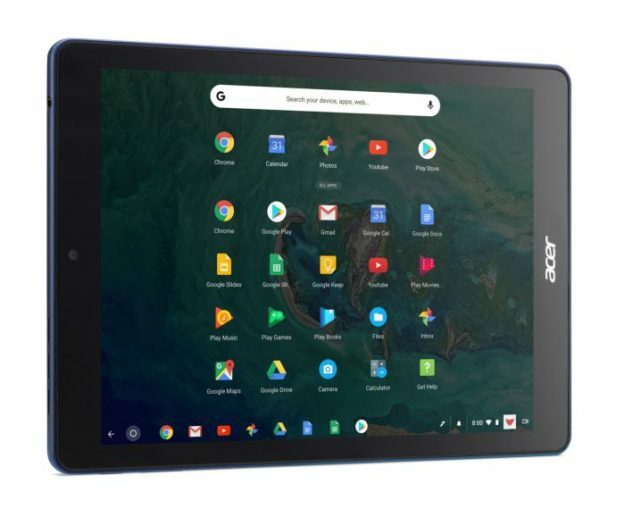 Either way, the Acer Chromebook Tab 10 is expected to go on sale in April in North America, while the rest of the world will have to wait until May to get a chance to purchase it. What do you think about the first Chrome tablet from Acer and Google? Does it sound like something you’d invest in? Does the price seem right or you were hoping to see a cheaper product launched, like most people were expecting?